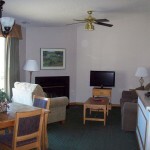 Located in the Shenandoah Valley, a visit to Creekside Village Resort offers something for every type of traveler. You can keep active by skiing, snowboarding, wall climbing, swimming, hiking, boating and more—or you can just relax and take in the beauty of the area. Come explore what we have to offer. The beauty of Virginia’s Shenandoah Valley has a long history of drawing people from all walks of life to come and visit, live, and enjoy. In addition to the areas natural wonders such as Luray Caverns, Shenandoah Caverns, and the Shenandoah River, history abounds at every turn as quaint towns and villages in the area date back to the mid-1700s. Many have their own museums, churches and historic buildings as well as antique shops, art galleries, specialty boutiques, and restaurants waiting to be explored. And history buffs will delight in visiting a wide selection of interesting sites as the area was the focal point of many Civil War battles during the Valley Campaign of 1864. Creekside Village: Your Private Getaway. 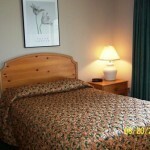 A peaceful and picturesque resort awaits you and your loved ones in Basye, Virginia. Grab your rod and reel for an afternoon of casting at the fully stocked Lake Laura. Enjoy the abundance of nature right outside your door while you reconnect with family and friends, and take life at a slower pace. Our units features sliding glass doors overlooking the driving range. Spend an afternoon curled up with a good book in our cozy living room; enjoy the view from the back deck while you sip your tea or choose one of the many outdoor activities the area has to offer. Hike the nearby nature trails, fish the fully-stocked lake or take a dip. No matter how you spend your vacation, you’ll come away with lifelong memories to share with your family and friends. 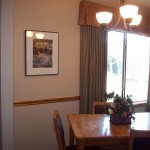 Creekside Village is ideal for families with children! Your kids will never get bored with our wide range outdoor activities, and you might just find that once they’re here, they won’t want to leave! 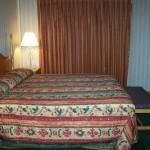 You’ll instantly feel at home in our clean, comfortable units. We provide towels, sheets, blankets, pillows, utensils, dishes, pots and pans — all the amenities you need for a relaxing retreat. We no longer own at this resort. Do not contact us. 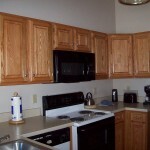 Our units measure approximately 1000 square feet, and can accommodate up to 6 guests in the 2 bedroom units. 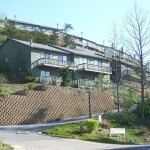 Creekside Village Resort Basye is uniquely situated in the Shenandoah Valley region and is close to a plethora of activities to keep everyone entertained. In winter, Bryce Ski Resort Mountain offers four downhill slopes that are only a mile away, for Alpine skiing and snowboarding enthusiasts, along with a tubing park. Owners/guests have free use of the nearby Creekside Recreation Center, with indoor and outdoor pools and workout facilities. Just show your room key for entry. 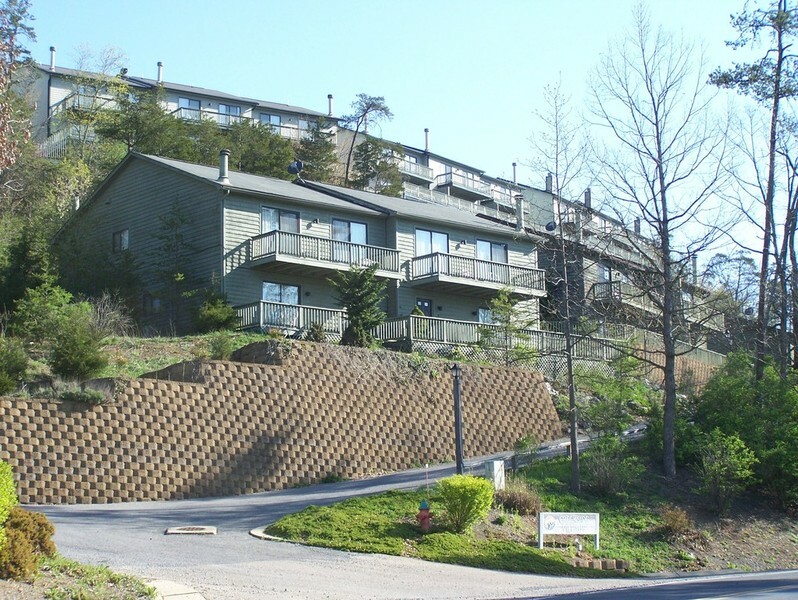 Creekside Village Resort Basye is located in the Shenandoah Valley near Bryce Resort, which is a 4-season activities resort offering skiing, snowboarding, wall climbing, bungee jumping, zip line, 18-hole golf course, restaurants and more. Creekside Village Resort Basye is also minutes from Lake Laura, a 45-acre recreation area, where you can fish, swim, hike, or rent a boat. Visit nearby caverns and vineyards and more. Orkney Springs is also nearby and is known for their old houses, historic sites and tours. Civil War museums are nearby for tours. A corn maze is nearby and is open from September through November each year. For potato chip lovers, the Route 11 Potato Chip Factory is approximately 20 minutes away and is open to the public for fry viewing Monday through Saturday 9 a.m. to 5 p.m. The factory is closed for major holidays. The Shenandoah Valley area around Creekside Village Resort Basye offers a wide variety of entertainment and dining options. We are always interested in adding to our list, so please let us know if there are great places which should be included. Just south of Mount Jackon, the longest remaining covered bridge in Virginia stretches 191 feet in a single span carried by the famous wooden Burr Arch. Meems Bottom Bridge was constructed in 1892-93 by Franklin H. Wissler to provide a more convenient access to his apple orchards and Strathmore Farm. Mr. Wissler deeded the bridge to the Virginia Highway Department in the 1920’2 in return for assumption of its maintenance. It was placed on the Virginia Landmark Register and the National Historic Register in April 1975. The natural wonder of spectacular underground caverns is on full display across the Shenandoah Valley. Discovered accidentally in 1884 by railroad workers during the construction of the Southern Railway through the mountains, Shenandoah Caverns was opened to the public in 1922. The Shenandoah Caverns has a mile-long guided tour and is the only cavern in Virginia that has elevator access. According to local legend, Endless Caverns was discovered in October 1879 by two boys out hunting rabbits on the property of Ruben Zirkle. Following the discovery, the Zirkles began doing candle lit tours through the cave. In 1919, the cave was fully electrified. The savagery of the Civl War was played out across most of the Shenandoah Valley. The listed battlefields is by no measure a complete list, but highlights major engagements in the area. New Market: Located South of Creekside Village Resort Basye off Interstate 81, the Battle of New Market was fought on May 15, 1864, during Valley Campaigns of 1864. Cadets from the Virginia Military Institute (VMI), in a grueling march from Lexington, Va., fought alongside General John C. Breckinridge and the Confederate Army forcing Union General Franz Sigel and his army out of the Shenandoah Valley. Winchester: Located North of Creekside Village Resort Basye off Interstate 81, Winchester and the surrounding area were the site of numerous engagements during the American Civil War, as both the Confederate and Union armies vied for control of the northern portion of the Shenandoah Valley. The area around Creekside Village Resort Basye offers a wide variety of dining options ranging from local cafes and restaurants to national chains, from fast food to more elegant dining. Hot Plates Cafe is a great family restaurant with home style cookin’ in a relaxed and rockin’ atmosphere. The Hot Plates Cafe menu consists of great items like Poppa’s pork chops, liver and onions, chicken livers, fried chicken, burgers, homemade fries, and more! Pizza available in either the Cafe or carryout. Brogie’s Tavern is a casual multi-level dining restaurant featuring two cozy dining rooms, a sports bar/game area, deck and patio areas for seasonal dining. Brogie’s Tavern is also an internet friendly restaurant and bar with wireless internet capabilities. Mexican cuisine offered indoors and, weather permitting, on the patio. Known for quality steaks, Joe’s Steak House features a menu full of delicious foods in a family-friendly atmosphere. We are not the resort. Do NOT call or email us.